Midnight at the Bright Ideas Bookstore takes readers into a literary mystery with quirky, bookish characters and a dark crime. As a child, 30-year-old Lydia was the only survivor of a violent attack. This event defines her life until she finds a sense of peace when she lands a job at an independent bookstore in downtown Denver. But Lydia's sanctuary is disrupted by the suicide of a troubled young bibliophile named Joey, who, she soon discovers, has bequeathed Lydia all of his books…and the cryptic messages they contain. As Lydia follows the trail of clues that Joey left behind, she begins to uncover connections to her past and to the night she was nearly killed. Debut author Matthew Sullivan used his personal history to inform his novel—he grew up in suburban Denver and was haunted by an unsolved crime in his hometown. Later he worked at independent bookstores in both Denver and Boston. 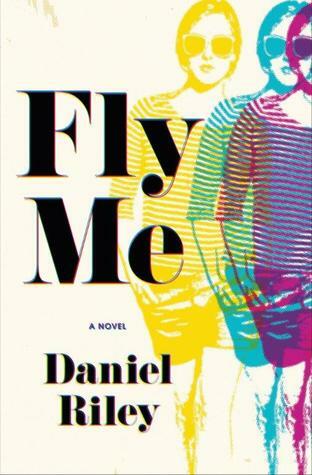 "Those experiences were enormously influential on the person I became and, obviously, on the setting for this novel. My wife and I met when we were both working a shift in the kids' section at Tattered Cover Book Store, and now, years later, we still work together and still work with books, at Big Bend Community College in rural Washington state. I teach writing and literature there, and she is a librarian," Sullivan says. Goodreads: We love that as a former bookseller, you're setting your debut in a bookstore with a bookseller as your protagonist. How were you inspired by working at bookstores? Matthew Sullivan: At the most basic level my inspiration came from being surrounded by books themselves for 40-plus hours each week. Each book is a little capsule of ideas and experiences, and the best ones are also works of art and ingenuity, so just working with them, flipping through them, and constantly reading was wonderful. More inspiring than the books themselves were the booksellers I worked with. No one was getting rich working at a bookstore, so that brought out other values instead, such as the feeling that most of us were there because we really wanted to be. And because we were all book lovers, there was also a healthy dose of creativity and intelligence and empathy. These were good-hearted people with stories to share, and many also had something they were passionate about on the side—art or writing or photography or theology or music or cooking or dogs. All of this made for a fun and inspiring workplace. I was also often inspired by the customers themselves, individually and collectively. People who go out of their way to step into a bookstore are looking for more than something to add to their digital cart. They want to browse, or discover something new, or talk books, or show their support for a local business, or just chill out and read in a calm space. Bookstores are sanctuaries and places of personal connection, and I wanted to pay homage to that in the novel. GR: What did you learn about people while working at bookstores? Did those observations lend themselves to a murder mystery? MS: In general I think that bookstores can bring the best out of people. 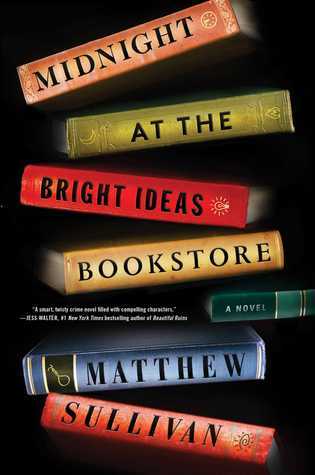 In the novel the welcoming atmosphere of the Bright Ideas Bookstore was an important balance to the darker, more disturbing aspects of the story. Another thing I learned is that people's tastes in books can be revealing or surprising. What someone reads (and even if someone reads) can give us a glimpse into who they are and sometimes even make us face our own shortcomings and assumptions about them. For example, I remember frequently helping a businessman who came into the bookstore each week and stocked up on romance novels. He was well dressed, with a briefcase, totally polished and traditional, and it was always nice to see him, but his interests in romance fiction always seemed unexpected to me. I wondered sometimes if he was a romance writer, maybe with a fancy pen name, or if he picked these up for his sick wife, or if he was just a guy who liked escaping into a good love story. I never found out, but I did realize that these little speculations were mostly a product of my own assumptions and biases and that maybe I should keep an eye out for them. This also illustrates how we all have our own interests and reasons for doing what we do, and others may never know these things about us. This observation definitely lends itself to crime fiction. In a mystery novel characters need to have the potential for secrets and surprise. When Poirot or Miss Marple gather all the suspects together at the end of Agatha Christie's novels for the big reveal, readers need to believe that any one of them could potentially be the killer, or else the whole whodunit model falls apart. That was a remarkable innovation in the genre. GR: What's the biggest difference between being a bookseller and an author? MS: I think that being a bookseller is fundamentally a communal endeavor, while being an author is very solitary. I am a huge fan of solitude but also have a very social side, so both are pretty appealing. GR: You've said that you were partly inspired by a cold case from your youth in Denver. Why did that crime make such an impression on you, and when did you know you needed to write about it? MS: The crime happened in January of 1984 in a new housing development not far from where I grew up in Aurora, which is Denver's largest suburb. Basically, at some point in the night, a man armed with a hammer entered the house of Bruce and Debra Bennett, a young couple with two young daughters, and brutally attacked the whole family, apparently without motive. Both parents and the seven-year-old daughter were killed, but the three-year-old girl, who had also been horribly beaten, was found alive in her bed the next morning. I was 13 years old at the time, and though I was aware of violence and the darker sides of humanity by then, this crime felt different. It was merciless and inexplicable, and it felt as if it could have happened to anyone. It scared me as much as anything ever had, especially because the killer—the Hammer Man—got away with it. Thirty-plus years later, the murders are still being investigated by a detective named Steve Conner at the Aurora Police Department. The Hammer Man has never been caught. We carry these things with us in different ways. Once I began to write Lydia's story in the bookstore, the connection to this real-life killer emerged very organically. I knew that I wanted her to be traumatized by something in her distant past, and the first thing I envisioned was Lydia, as a ten-year-old girl, hiding in the dark from the Hammer Man. I never set out to shed any light on the case but rather to capture the terror I felt as a kid and to examine the ripple effects that a crime can have. On some level, writing about this may have been an attempt at closure because real life clearly had fallen short of that. GR: Many of your book's early reviewers on Goodreads say your mystery had them guessing until the very end. Tell us a bit about how you planned and plotted your story. MS: I'm thrilled if that's the result because I struggled more with the Reveal than with any other part of the novel. One reason that readers are kept guessing might be that all of my writing tends to be a marriage of separate, disconnected, disparate stories. I'm not sure why, but I always try to merge different worlds in my writing, to weave different threads. In this case, one mystery involves Lydia's present life in the bookstore, and another focuses on the horrific attack that happened when she was ten. It's possible that layering these and a few other distinct narratives together created enough moving parts that the reader was distracted. In terms of planning, after I had written a few drafts and had a pretty solid sense of the story, the solution never felt quite right, so a lot of the plotting for the final version came out of writing and rewriting the book many times over many years with different outcomes each time. I had a lot of excellent help along the way, especially from my editor at Scribner, John Glynn, and my agent, Kirby Kim. They believed in me and in the story I was trying to tell. In a way that was old-fashioned in the best sense of the phrase, they rolled up their sleeves and worked with me until I got it right. GR: What writers are you influenced by, and how do those influences show themselves within Midnight at the Bright Ideas Bookstore? MS: In the mystery genre I've been most influenced by those writers who somehow break the rules, such as Kate Atkinson, Donna Tartt, Orhan Pamuk, Paul Auster, Jorge Luis Borges, and Tana French. I've also always been influenced by authors who elevate the downtrodden or give voice to outsiders, such as Colum McCann, Jeannette Walls, Denis Johnson, Flannery O'Connor, and Jess Walter. I think that creating the BookFrogs—the group of brilliant, disheveled men who find refuge in the Bright Ideas Bookstore—comes out of a similar inclination. MS: I always have a few books going, and I listen to audiobooks as well, so there's a bit of a menu for current reads. 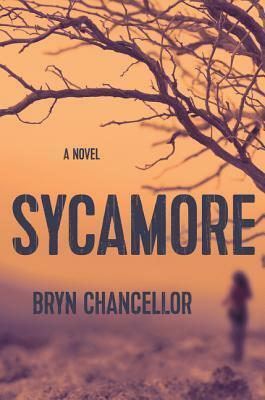 At the moment I'm reading Sycamore by Bryn Chancellor, Fly Me by Daniel Riley, and Lincoln in the Bardo by George Saunders. I just finished The Throwback Special by Chris Bachelder and Exit West by Mohsin Hamid. I'm amazed at the talent out there. 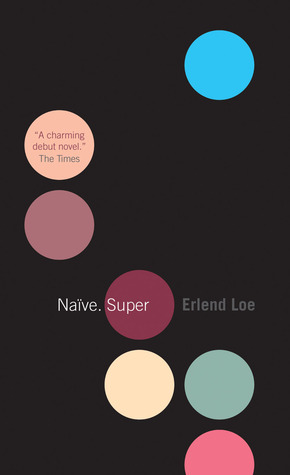 A few books I've found myself recommending a lot lately are Erlend Loe's Naïve. 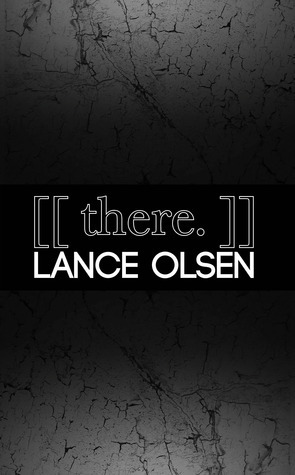 Super, Lance Olsen's [[there. ]], and Jenny Offill's Dept. of Speculation. As I answer this, I realize that all three of these are short, innovative books that shake up conventional ideas about storytelling. Each is fun to read in its own way. Thank you so much for writing such a great book. I have noticed that you used to work at the Brookline Booksmith which is my favorite Bookstore and I was hoping you do a book reading there. I have read and reviewed your fantastic book on Good Reads and Net Galley. How can I send you a Friend request? Karen wrote: "Thank you so much for writing such a great book. I have noticed that you used to work at the Brookline Booksmith which is my favorite Bookstore and I was hoping you do a book reading there. I have ..."
Hi Karen! Thanks so much for reading--so happy you enjoyed it! I'll try to post on my GoodReads page and website if I make it out for a reading at Booksmith. It's such a great store and neighborhood! Wow, Mr. Sullivan, your insight is amazing and equally fascinating to me as a former student and ongoing creative person. Thank you so much for sharing some of your experiences, influences, and your heart as a person. I will definitely check out your recommendations! It still seems odd to think of you as an author, you know? I am incredibly honored to know you, and I'm proud of your successes thus far. 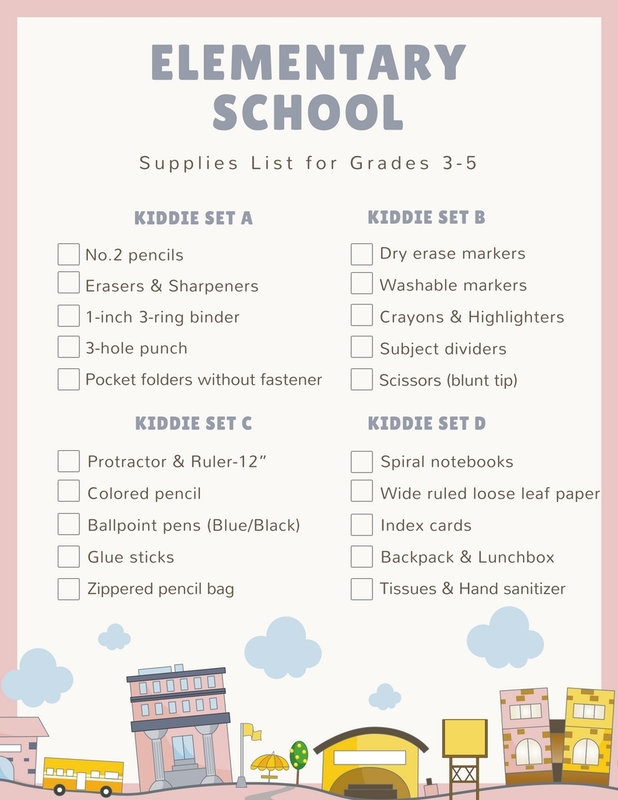 Hey, The Back-to-School Empowerment Festival was held on Aug. 11th and 12th, 2018 at America's Center and attracted Elementary checklist and thousands of families.